So, you’ve got your CSS chops up to speed, and your site should now at least be a fair way down the track to being customised with a colour scheme and maybe even some custom fonts to make it really start to feel like it’s much more ‘you’ than it was. But, you’re thinking you’d also like to make some other changes and those changes aren’t exactly style related. 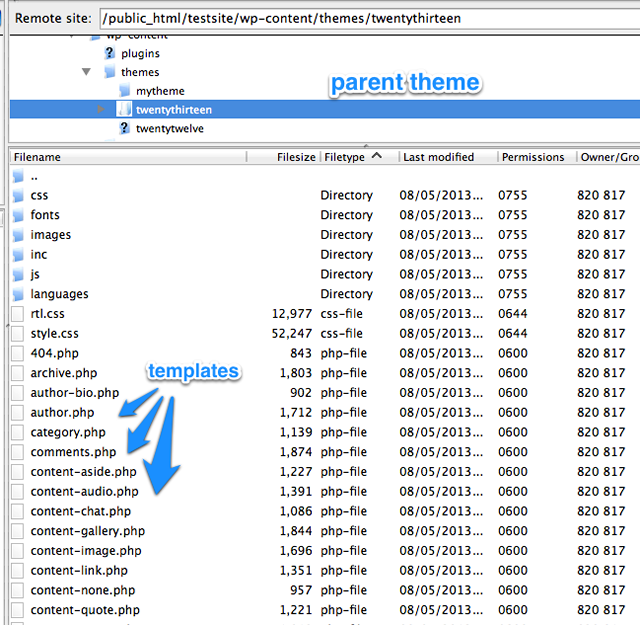 So it’s likely you’re going to have to to start getting into editing some of the hard-coded, inbuilt structure, and that means starting to dig into the PHP files of your site.